Process OST to XPS in batches for easy archiving. You are here: CoolUtils > Total Outlook Converter > Process OST to XPS in batches for easy archiving. To restore emails from OST files, you will need to convert them into another format that your system supports. If you choose XPS format for conversion, use Total Outlook Converter. 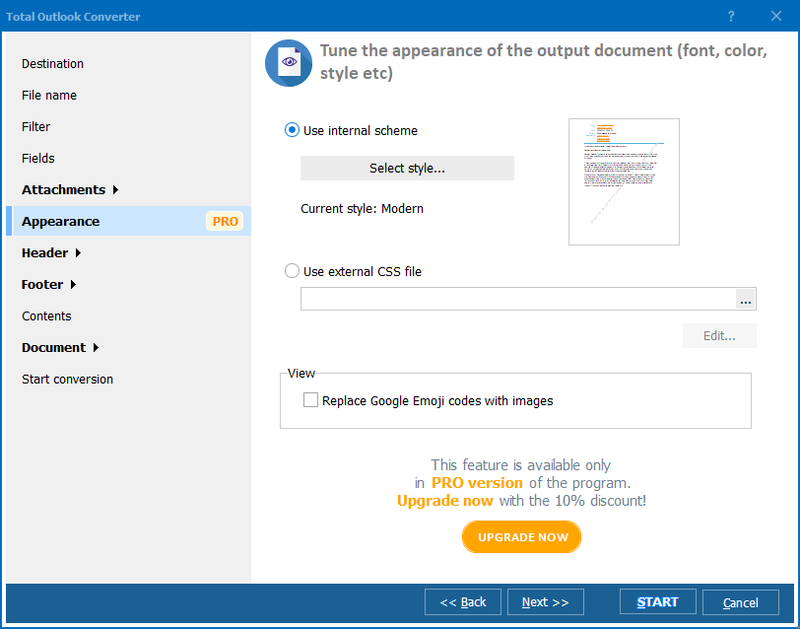 This utility decodes OST data and can convert it to various file types. With its help you will be able to convert OST to XPS in batch. Whatever conversion you prefer, single or batch, the process will be quick and easy. 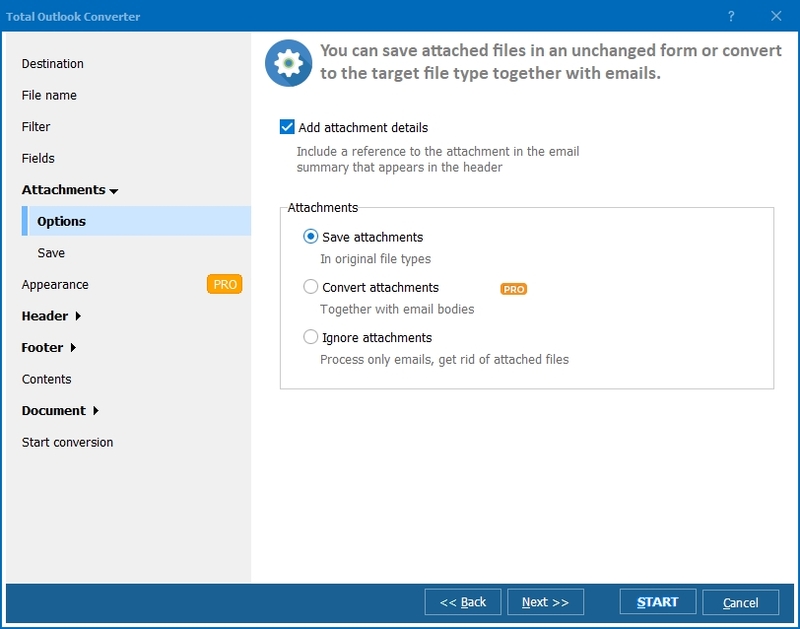 Batch conversion means that the program can process multiple emails from one PST file together, either saving them to separate XPS files or into one. You will be able to track the progress of conversion, and after the program saves OST as XPS files, you will see a folder with the copies automatically opened. The settings include ability to merge source emails together. If you choose this option, you will get one XPS file consisting of all source images. If to convert Outlook emails to XPS in batch, but to separate files, you will be able to set file name template with different macros. The document styling is possible to setup using internal CSS Tune Dialog or by importing an external CSS scheme from a file. 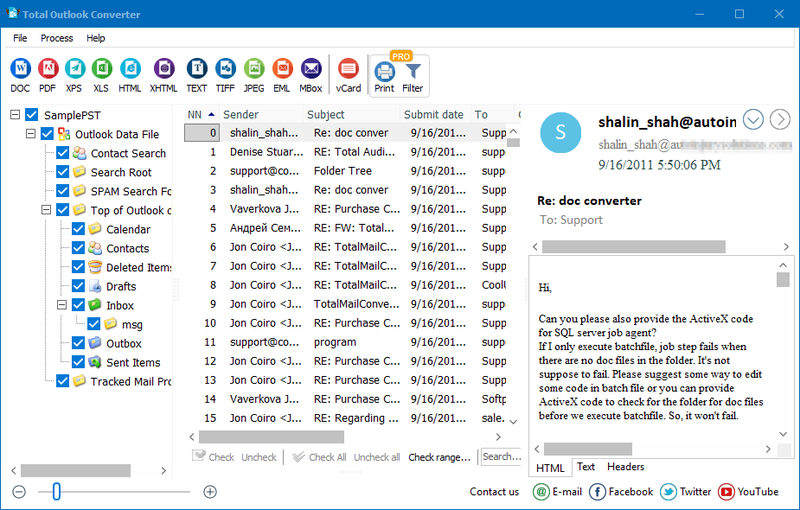 Using Total Outlook Converter you can even extract certain types of attachments, like attached pictures and messages. Graphic files can be merged with original email and saved into one XPS file. Attached messages can be exported to XPS. This OST Converter in Pro version helps to extract all possible kinds of attachments. 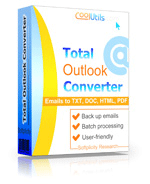 Download Total Outlook Converter and rescue your OST email storages. This program can read PST files too. Convert Outlook to XLS in three steps. OST Converter by Coolutils with user-friendly interface! Convert OST to JPEG with Coolutils. Convert OST to TIFF with Coolutils. Save time with vCard Converter. it's easy.